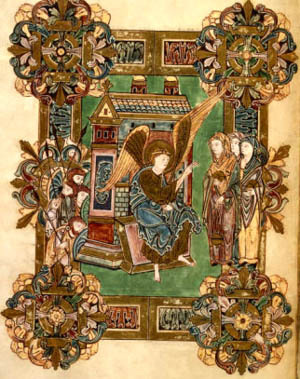 We begin with a look at the Old English calendar, which reveals how the pre-Christian year was structured. We shall then consider how this calendar was transformed into the Christian year – how, for example, did the month of the Old English goddess Éostre become the great Easter festival? We shall also consider some of the ways in which Eastertide came to be celebrated in England, using examples from medieval art and literature. Anderson, E.R., “The Seasons of the Year in Old English”, Anglo-Saxon England 26 (1997), pp.321-263.